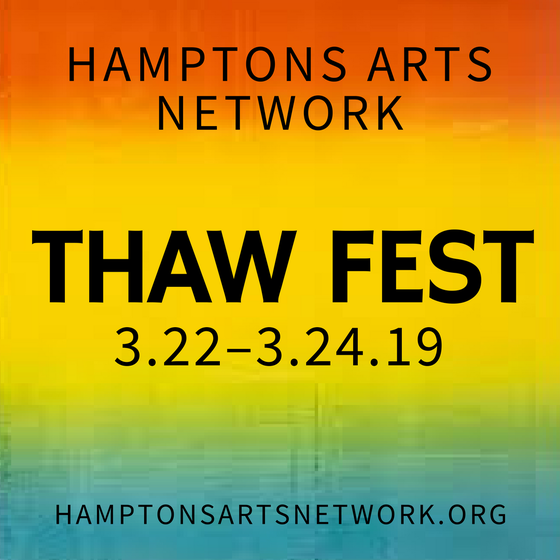 Make your plans now to join us on the South Fork for THAW FEST, a weekend of exhibitions, theater performances, film, music, garden tours, workshops, community engagement and family-focused events! Bonus: Free trolleys will take you from town to town, event to event. Join us! 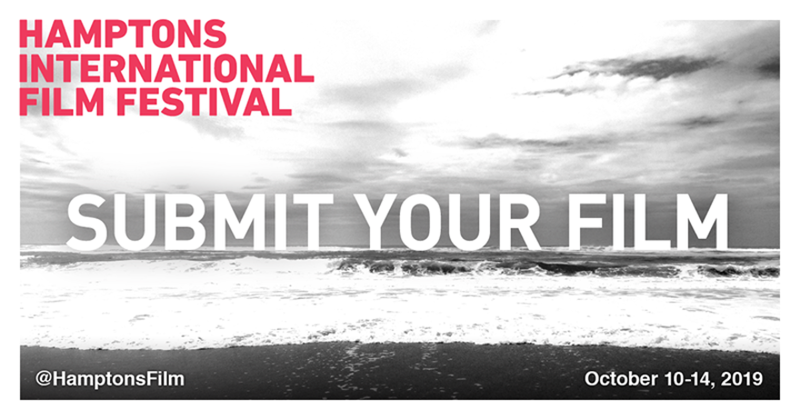 Hamptons Arts Network is a consortium of not-for-profit organizations working together to create a unified arts community in the Hamptons! 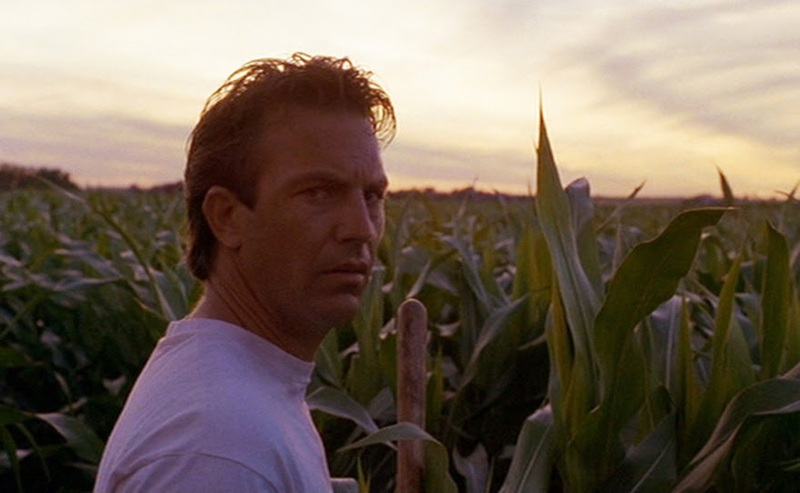 This THAW FEST weekend, HIFF is delighted to host a 30th Anniversary screening of FIELD OF DREAMS, starring Kevin Costner + James Earl Jones. Introduce your family to this family classic!